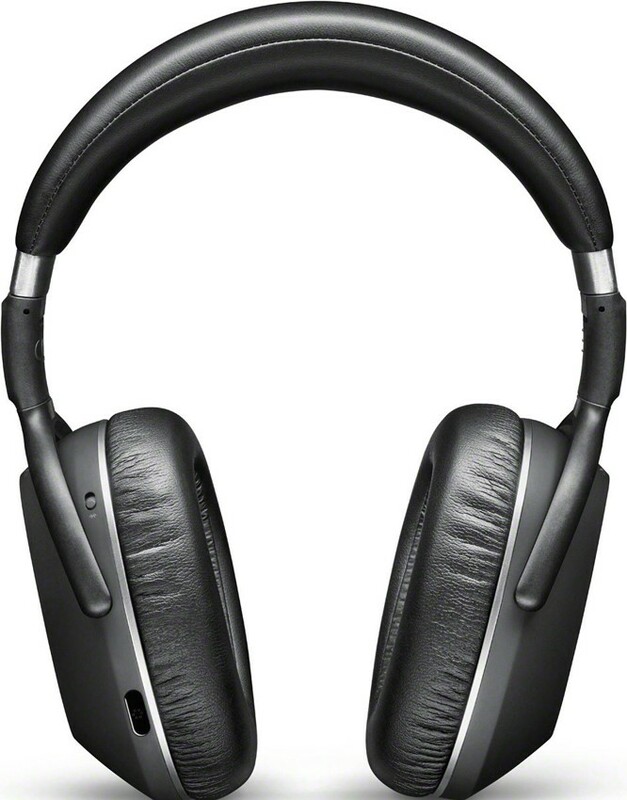 Award winning noise cancelling headphones with inline mic for taking calls. 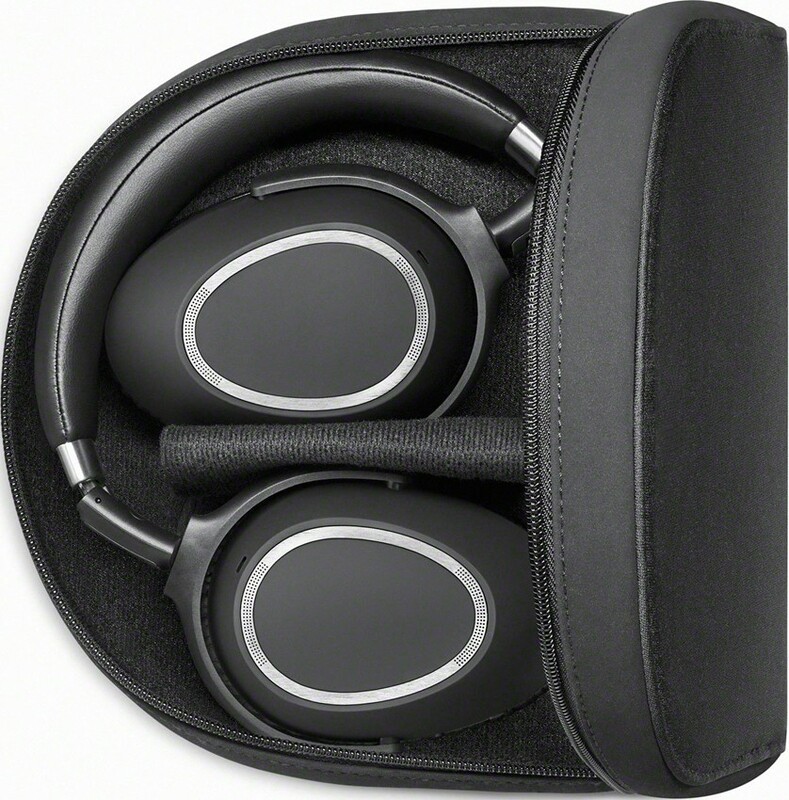 Excellent sound quality from a comfortable design that is foldable for ultimate portability. Earn 240 loyalty points when you order this item. 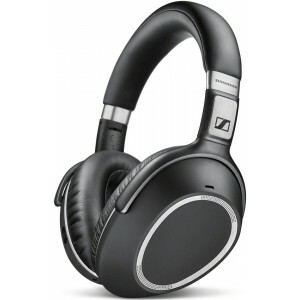 Sennheiser PXC 550 noise cancelling headphones are award winners designed for music-lovers who are always on the move and want to enjoy excellent sound quality while staying connected. These headphones are an excellent travel companion and with NoiseGard technology, external noise is minimised and the inline mic allows you to take calls and comfortably inbetween listening to music. This model sits above the PXC 480 and also features Bluetooth technology for wireless connectivity. 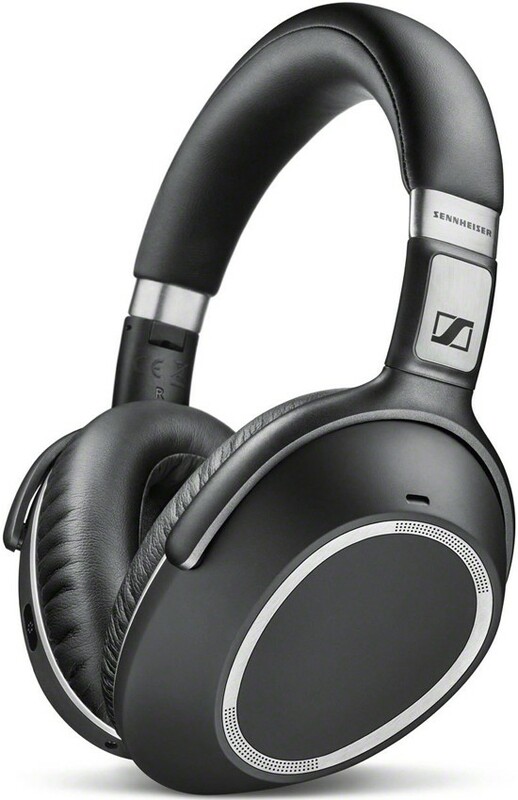 You've travelled a lot, in every class, but nothing really compares to the experience of travelling with a pair of Sennheisers as your noise cancelling headphones. The soundtrack to your journey just got richer and more immersive. The PXC 550 Wireless was developed by the leader in audio that has been continuously setting trends in this industry for over 70 years: Sennheiser. So, there is no compromising on the sound: deep, crisp, authentic and powerful at any volume. With its exceptionally high-quality performance, the PXC 550 Wireless makes your favourite album or movie come alive. The world can be a noisy place. With the PXC 550 Wireless you can just shut the door on it. 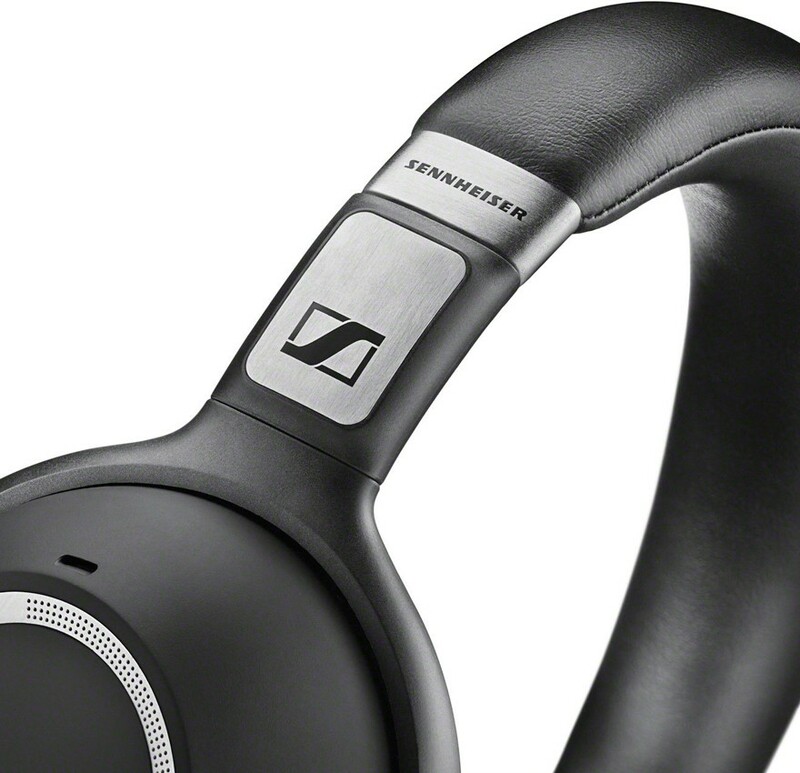 Featuring Sennheiser’s NoiseGard Hybrid adaptive noise cancelling it creates your own aural space in even the most chaotic of environments: The louder the noise around you, the stronger it is cancelled, giving you the most comfortable listening experience. While the PXC 550 Wireless’s extraordinary battery life of up to 30 hours of continuous use means you can span the globe on a single charge without leaving your private audio lounge. The PXC 550 Wireless offers unrivalled speech clarity for personal and business calls. Identifying and filtering out all ambient noise it makes sure you will be perfectly understood at the other end of the line, no matter how busy your environment. To operate your communication centre, touch-sensitive trackpads are located on the earcups. Thus, controlling your sounds feels natural and intuitive. 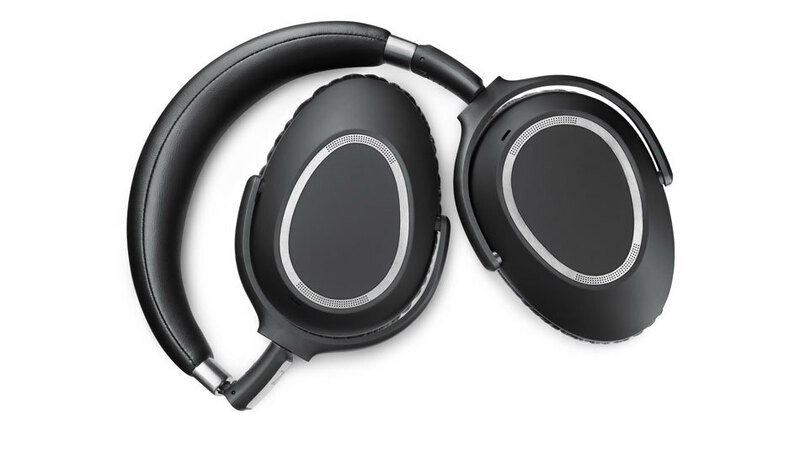 Integrated into the earcups, the touch sensitive trackpad gives complete control on the move, from volume control to skipping a track to taking a call - all with the swipe of a finger. 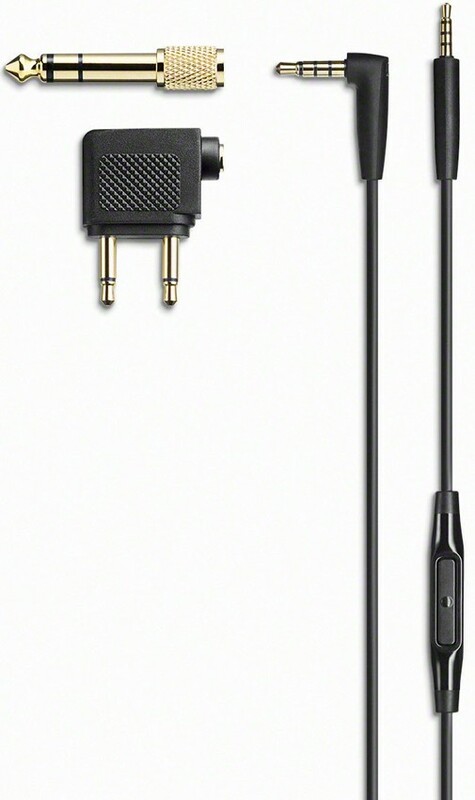 The PXC 550 Wireless has a built-in limiter that avoids sudden and extreme sound level peaks, e.g. when you are connected to an in-flight entertainment system that is also used for crew announcements. The PXC 550 Wireless is fully compatible with CapTune, Sennheiser's premium quality music player and powerful sound tuning app to perfectly adjust the feel of your music to your personal preference. The headphones seamlessly anticipate your needs by powering on as you unfold, automatically pausing your track when you remove it and switching off when you fold it away.